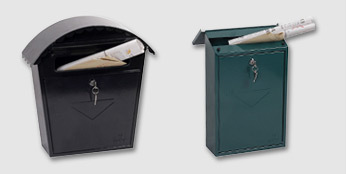 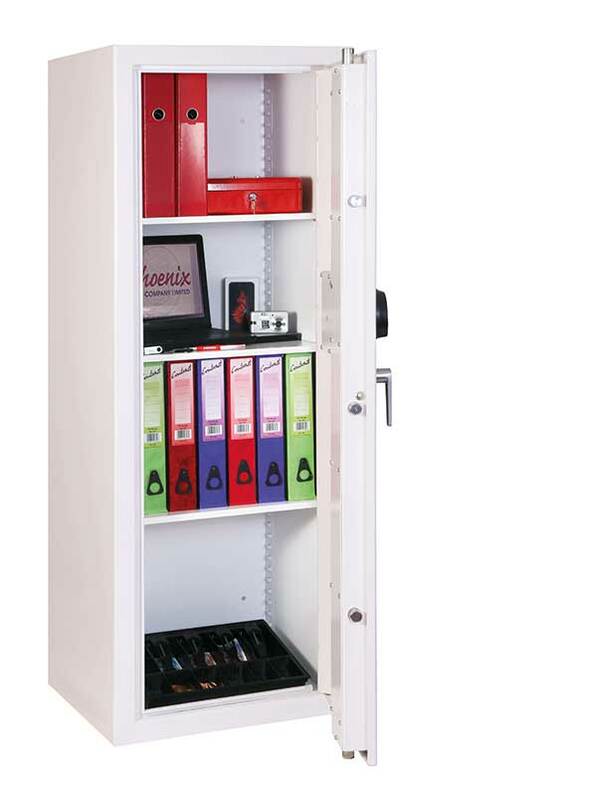 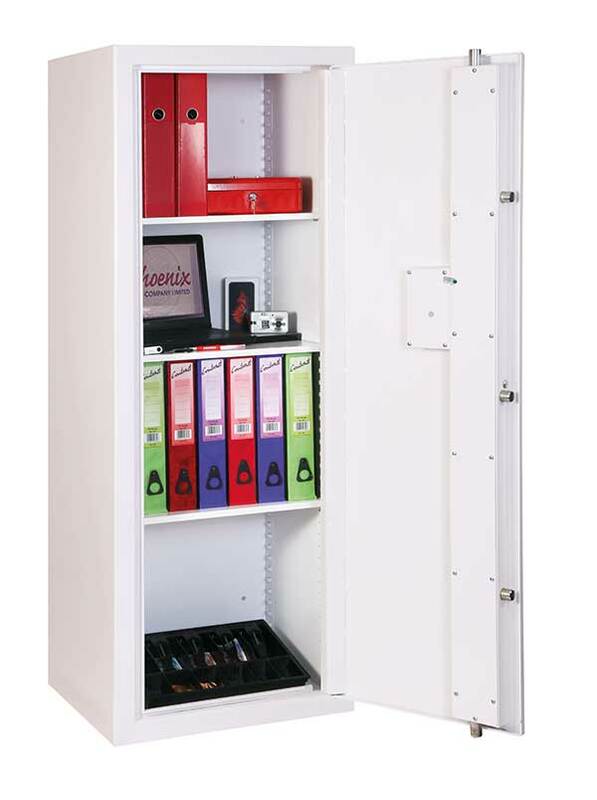 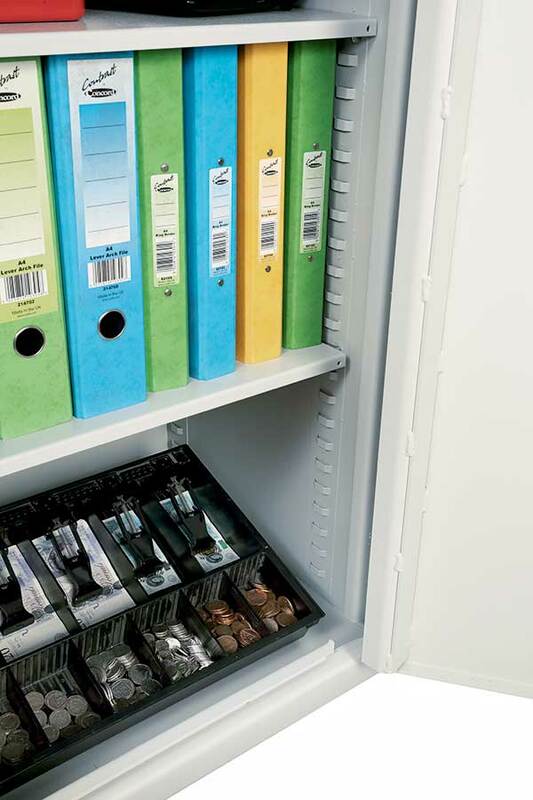 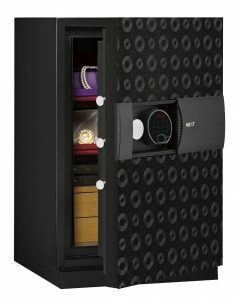 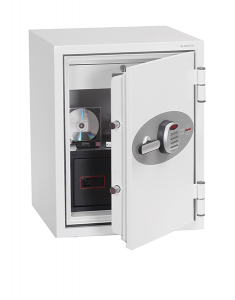 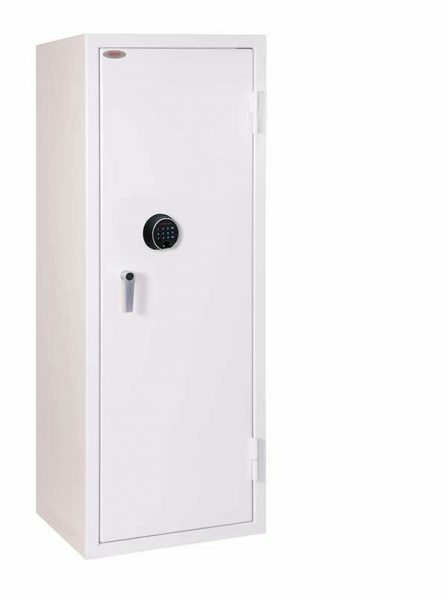 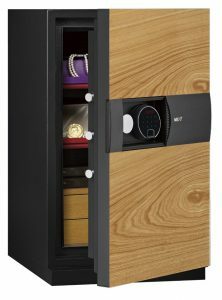 THE PHOENIX SECURSTORE SS1160 Series is ideal for any retail environment, providing secure storage of stock, till drawers, cash boxes, mobile phones, cigarettes, weapons etc. 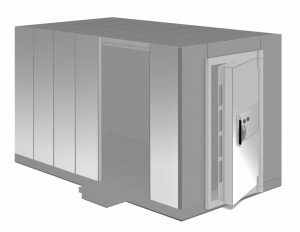 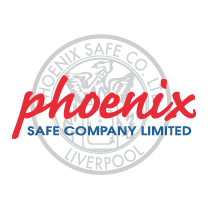 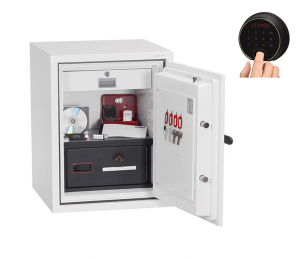 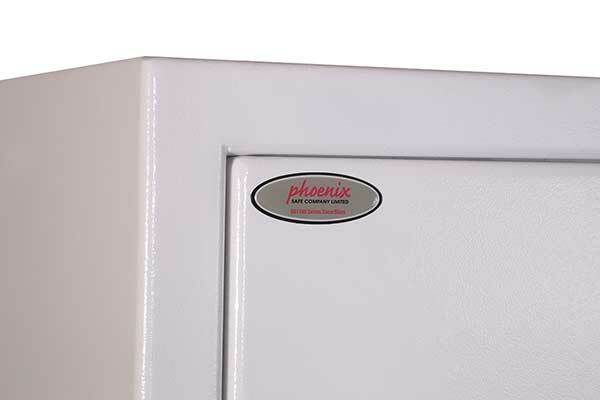 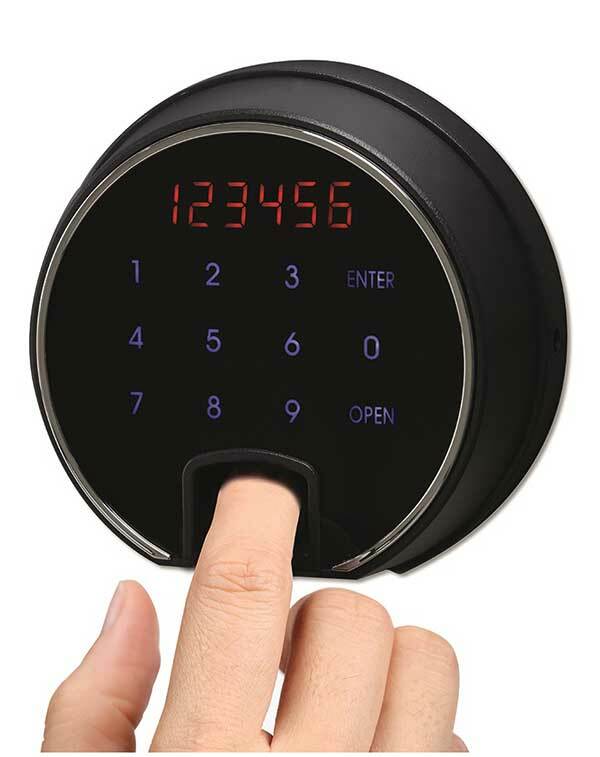 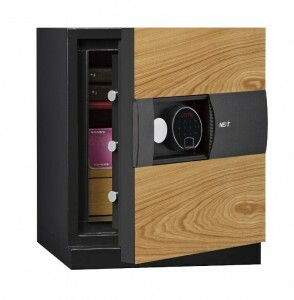 The Phoenix Securstore, a security safe ideal for retail. 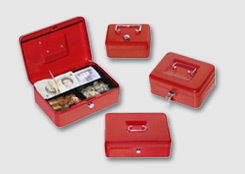 SECURITY PROTECTION Recommended for overnight cash cover of £3,000 cash or £30,000 valuables. 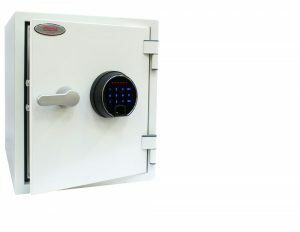 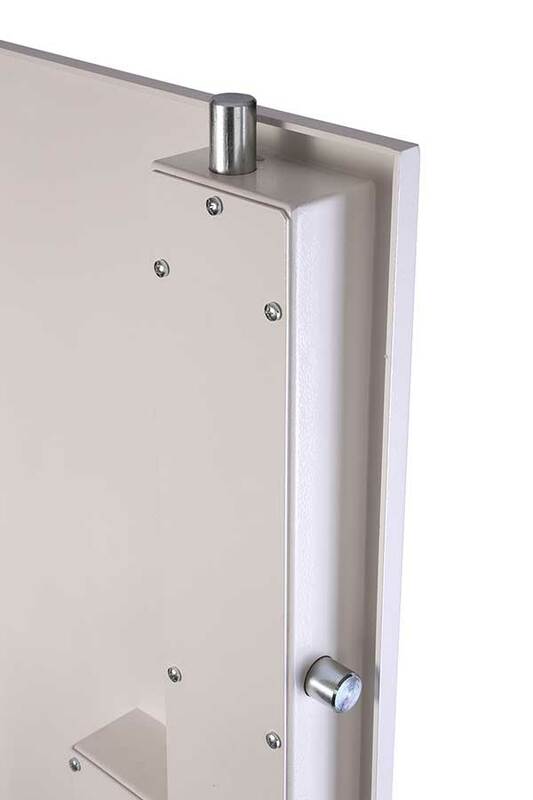 CONSTRUCTION 4mm steel body and door, 3 way boltwork protected by anti-drill plates. 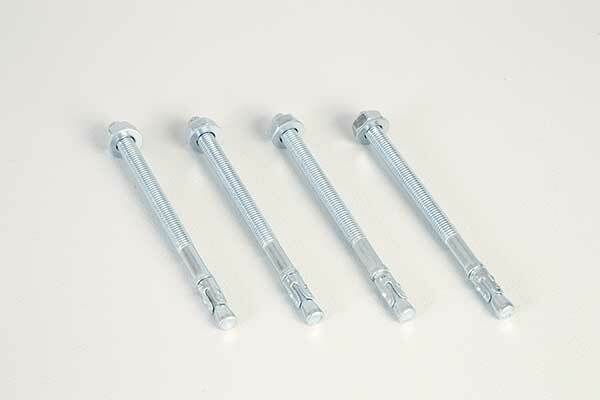 FIXING Ready prepared for fixing to the floor or wall, with fixing bolts supplied for brick walls or concrete floors. 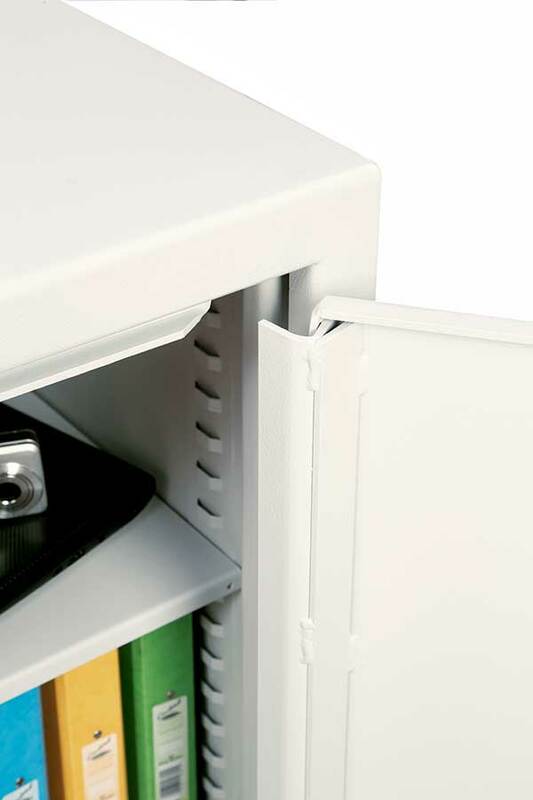 COLOUR Finished in a high quality scratch resistant paint RAL9003 White. 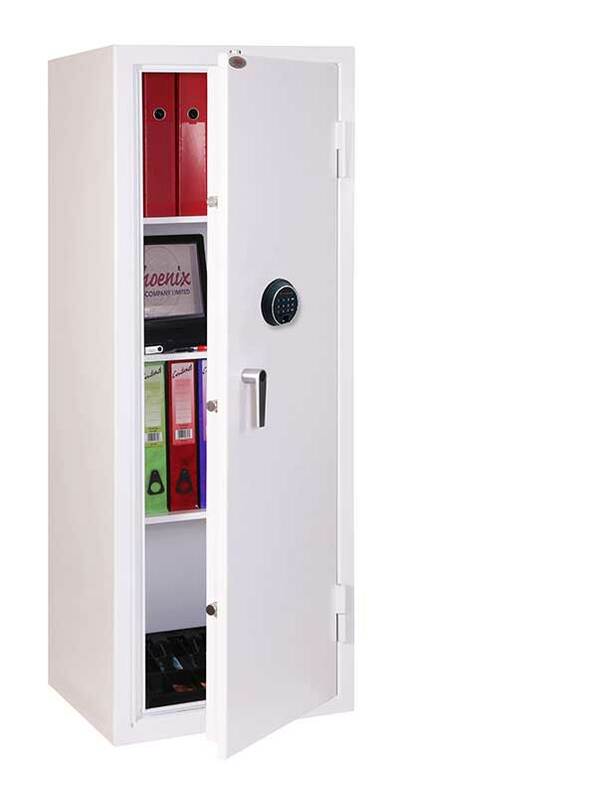 4mm steel body and door, 3 way boltwork protected by anti-drill plates.